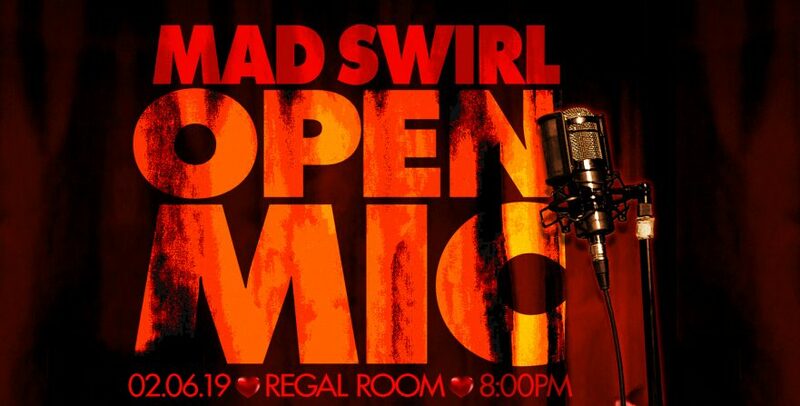 This past 1st Wednesday of February (aka 02.06.19) Mad Swirl continued to whirl up our mic madness at our mad mic home deep in the heart of Deep Ellum… the Regal Room! GREAT BIG thanks to Swirve for stirring the Swirl the best way in the world! More HUGE thanks to Regal Room’s Thad Kuiper & staff for makin’ our stay most righteous. 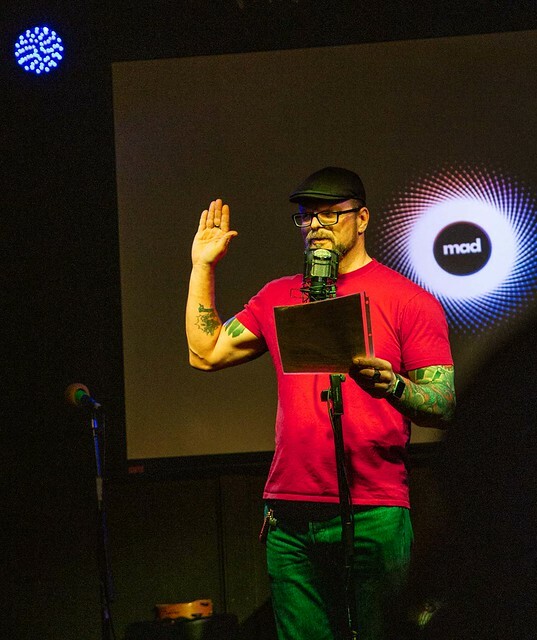 And lastly, but never leastly, thanks to all who came down to Deep Ellum & shared this loving, laughing, lasting night of poetry and music with us!